Chronicle following the evolution of psychiatry, from its crude beginnings and deadly experiments on human beings to the systemic horrors committed in the name of science that ultimately found their greatest expression during the Nazi perpetrated Holocaust. 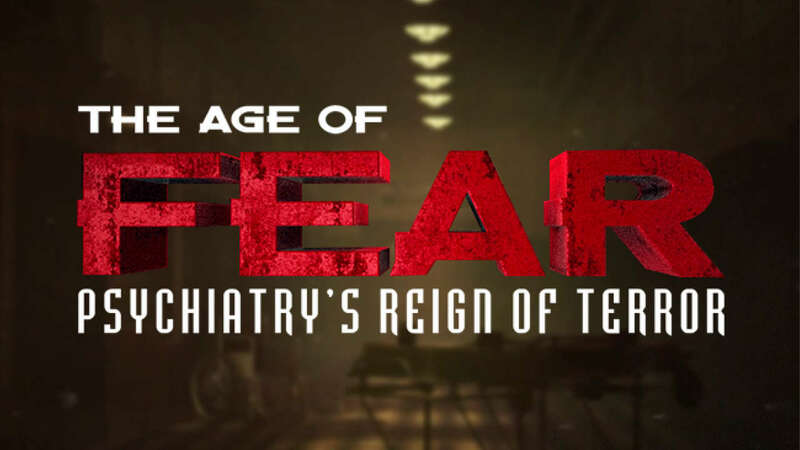 Scholars, as well as survivors of today's psychiatric institutional abuses, expose the continuing dangers posed by the psychiatric industry through its mass-drugging of children and adults, electric-shock therapy and other psychiatric therapies. Psychiatry’s Diagnostic & Statistical Manual (DSM) and the role it plays for profit-driven motives.